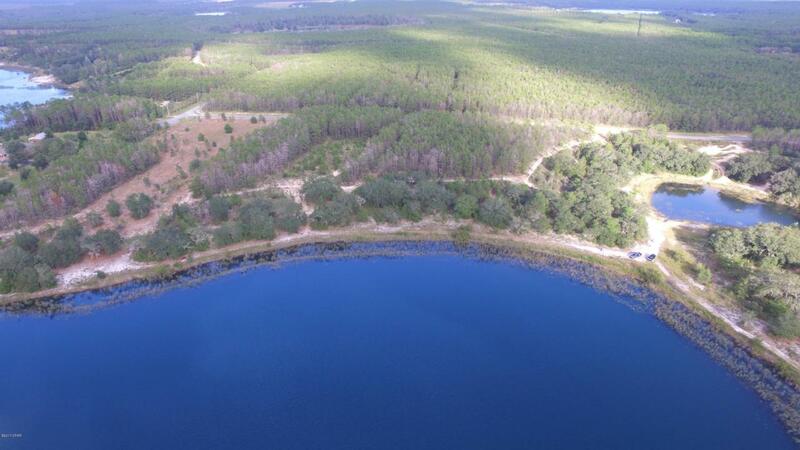 BREAM POND 1.7 ACRE LOT-OWNER FINANCING AVAILABLE-20% DOWN/20 YEAR AMORTIZATION/9% INTEREST/5 YEAR BALLOON-ATTENTION BUILDERS and DEVELOPERS - This is a Dream Property ready to BUILD-OUT. 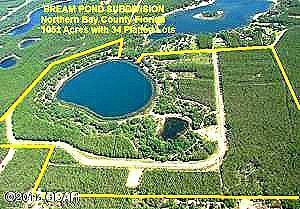 40 separate parcels in a complete Subdivision surrounding and including Bream Pond in Northern Bay County. All Platted, Paved Roads, Underground Electric. 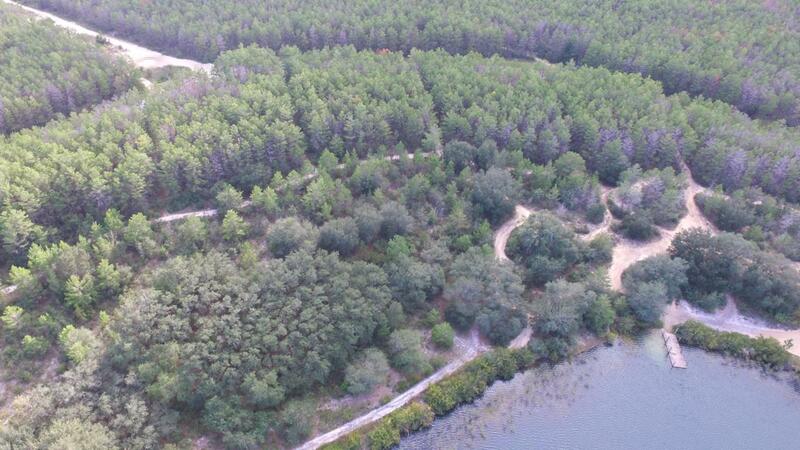 With all of the recent Growth in the Sand Hills portion of Northern Bay County, this property is ready-to-go. This property is about 1/2 mile East of Hwy 77 and 1/2 mile South of Hwy 20 making it a very convenient location. 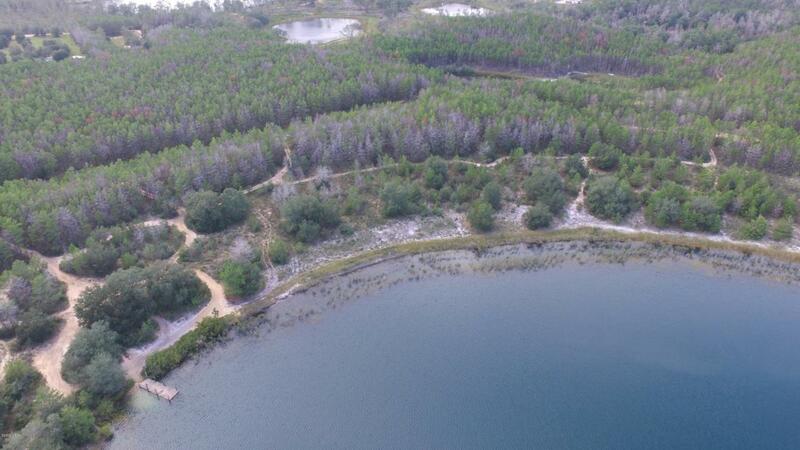 Bream Pond is a Beautiful approximately 30 Acre Lake that is known for it's fishing. It has clean clear water and a white sand lake bottom making it a desirable Lake for swimming, kayaking , and other water activities.